Q: I used a product called Everything dog treats icing mix is this the same product? 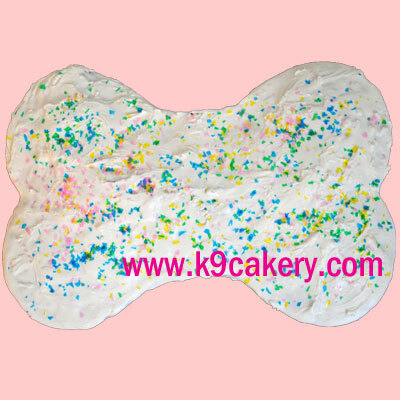 A: K9Cakery formulates and manufactures only Fido's Frosting and Magifrost frosting and icing brand products. All of our products are safe for pets using 100% human grade ingredients, sourced from the USA and manufactured in human grade, inspected facilities. 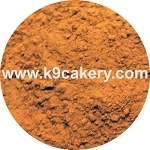 Our coatings are used by large and small bakeries worldwide due to our quality and dependability. We do not manufacture "Everything Dog Treats" products.